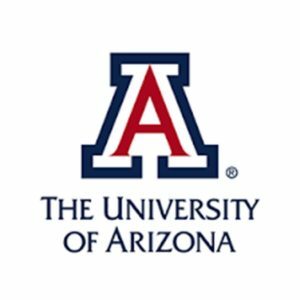 The University of Arizona has received a $1.5 million gift from the Chris and Carrie Shumway Foundation to launch the Consortium on Gender-Based Violence, which will support comprehensive services, multidimensional programming, and research-informed practice. The consortium aims to be a national model for understanding and combating gender-based violence, improving support for survivors, and eliminating cultural attitudes that re-create cycles of violence. It will be housed within the university’s College of Social and Behavioral Sciences and led by director, Elise Lopez. The Samueli School of Engineering at the University of California, Los Angeles has received a $5 million gift from alumna Stacey Nicholas to create a permanent funding source for a program to support women in engineering. 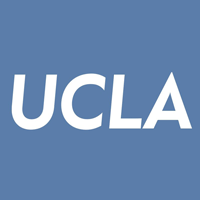 The program, Women in Engineering at UCLA, provides mentorship, leadership training, research opportunities, and industry outreach programs to help students who plan to pursue careers in engineering. 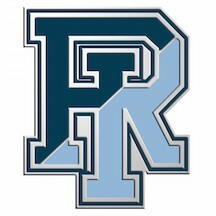 The University of Rhode Island has received a $1,050,000 gift from alumna Margo Cook and Renee Cohen to create a new residency program within the College of Business. The Margo L. Cook Woman Executive-in-Residence Fund will support a residency program designed to give students an opportunity to learn directly from highly accomplished women in finance. In addition to the new residency position, part of the new funds will be contributed to the President’s 21st Century Fund, the Margo L. Cook Internship/Study Abroad Endowment, and the College of Business Dean’s Fund. 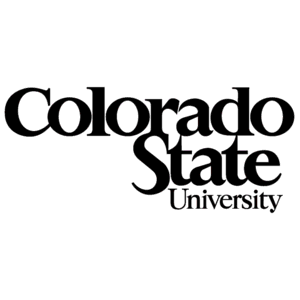 Three researchers from Colorado State University are examining the prevalence of sexual harassment in field-based research a part of a $300,000 grant from the National Science Foundation. For the project, the research team launched two campaigns aimed at a promoting effective, fact-based practices for improving workplace climate and safety within field-based research networks. The researchers also trained the campaign participants on how to recognize, report, and confront sexual assault. After surveying the participants before and after the campaigns, the researchers found that women were more likely than men to report having a positive experience and that men were more likely to intervene in a harassment situation after receiving training.